Dawoud Bey, Jess T. Dugan, Rosalind Fox Solomon, Shahidul Alam, and Zadie Smith have been announced as the honorees of this year’s Infinity Awards, organized by The International Center of Photography in New York. American photographer Dawoud Bey will be presented with the Art award, Jess T. Dugan with Emerging Photographer, and Zadie Smith with Critical Writing and Research, for her piece in the New Yorker titled Deana Lawson’s Kingdom of Restored Glory. This year’s jury was composed of: Erin Barnett, director of exhibitions and collections, ICP; David Gonzalez, co-editor, Lens Blog; Kristen Joy Watts, editor of design, Instagram; and Rhea L. Combs, curator of film and photography, National Museum of African American History and Culture. 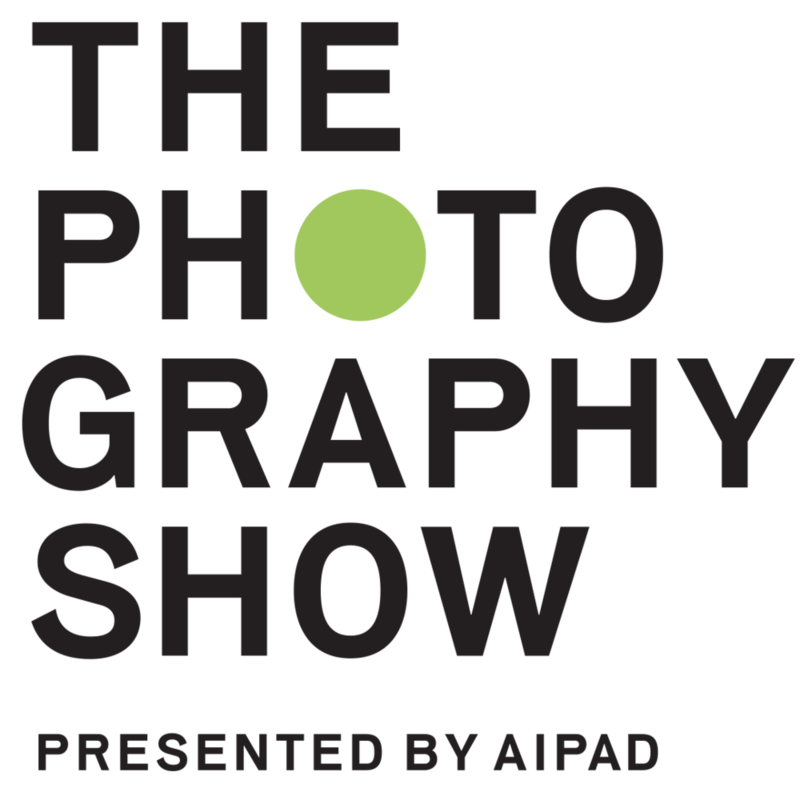 The non-juried awards are selected by ICP to acknowledge major achievements in photography. This year, Rosalind Fox Solomon is recognized in the Lifetime Achievement category and Shahidul Alam for a Special Presentation. The drug policy advocates PAIN (Prescription Addiction Intervention Now) Sackler, led by photographer Nan Goldin, held a covert die-in at the Guggenheim late Saturday night. The protest comes in lieu of an alleged conversation with Robert Kaiko, the inventor of OxyContin who expressed concern about the promotion of the drug and Richard Sackler, whose family owns Purdue Pharma and manufactures OxyContin. Nan Goldin founded PAIN Sackler in 2018 while recovering from an OxyContin addiction to condemn the Sackler family and to pressure museums and art institutions to reject their donations. Pace/MacGill Gallery presents an exhibition by renowned fashion photographer Paolo Roversi. Featuring striking portraits that eloquently bridge the spheres of commercial photography and fine art, alongside interior studio scenes, Doubts offers an intimate look at over two decades of Roversi’s career as one of fashion’s preeminent image-makers from both sides of the camera. As Roversi writes: Every photograph is a doubt… In photography, every tiny choice (before and after you press the shutter button) has a consequence; every picture, like everyone’s life, contains in itself the lingering promises of what it could have been — like a sort of subconscious. A good photograph then vibrates with all the vitality, all the energy of the doubt, like a burning flame: always a question, never an answer. It could never come to life from a flat, extinguished certitude: certitude is like a barred door for creativity, imagination and dreams. My heart and my mind have always been lost in doubts — and I am happy with that. Paolo Roversi: Doubts is on view at Pace/MacGill in New York from February 14 – March 23, 2019. The finalists for the Open and Youth sections of the Sony World Photography Awards 2019 have been announced, with the stunning selection showcasing diverse talent from around the world. This year’s competition saw a record-breaking 326,000 submissions from 195 countries and territories. Produced by the World Photography Organisation, the Sony World Photography Awards consist of four competitions in total: Professional, Open, Student and Youth (for 12-19-year-olds). The Youth shortlist features the top eight single images taken by 12-19-year-olds responding to the theme of ‘Diversity’. Shortlisted photographers come from across the world from China and Zimbabwe to Bangladesh and Moldova, and one young photographer will be announced as Youth Photographer of the Year in April. 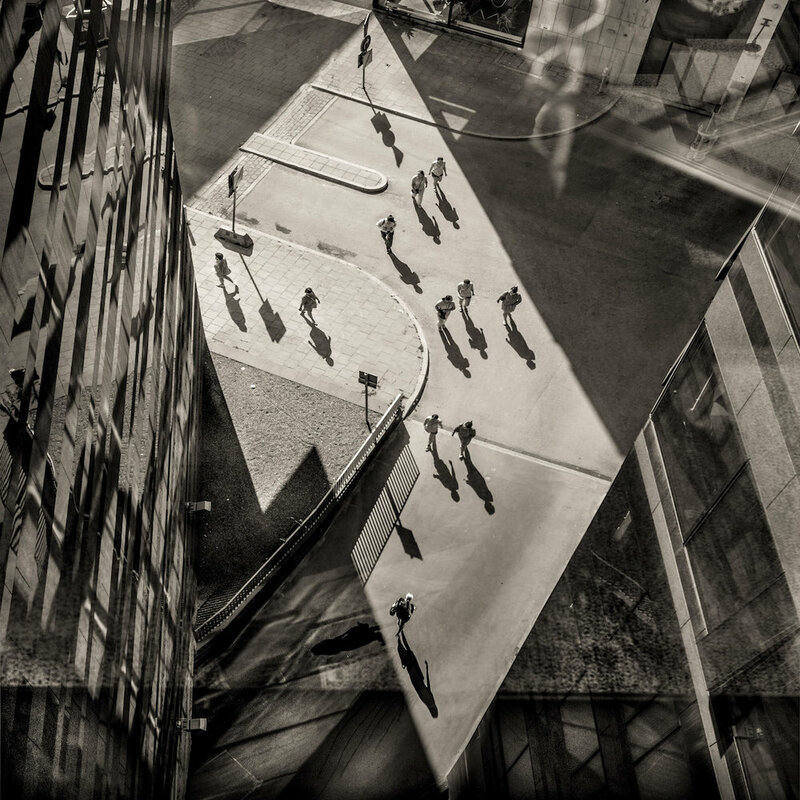 Morning view from my hotel in Stockholm, Work © Audun Nygaard, Norway, Shortlist, Open, Street Photography (Open competition), 2019 Sony World Photography Awards. Canon president Fujio Mitarai addressed concerns over the future of the camera business and where it’s headed for the years to come. Canon camera sales have dipped 10% each year for the last two years and Mitarai predicts this will trend will continue. Mitarai and Canon believe the camera market will shrink another 50% over the next 2 years, which is changing some strategies at Canon on how to deal with the plummeting market. Mitarai recognizes that mirrorless cameras have not added to the market but are merely replacing DSLR’s while the smart phone is also taking away from sales. Their marketing will shift to focus on more corporate sales than consumer but remain hopeful they’ll still sell close to 5 million units a year when they hit the bottom of the decline. Click here to read a recent interview with Fujio Mitarai. One of the more important and least talked about aspects of photography is your workflow. Not only pertaining to how you edit and arrange your photographs but backing them up as well. In a recent video, Attilio Ruffo went over his workflow and the necessary steps you should take to properly back up your photos and what kind of files they should be.